Mina Abdelmalak is an Outreach Specialist at the United States Holocaust Memorial Museum. 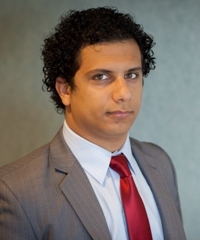 A native Egyptian, he has worked with the Egyptian Union of Liberal Youth, arguing on behalf of Classical Liberalism in Egypt. Mina has held internships with the Hudson Institute and the office of Congressman David Price. He holds a B.A. in Law from Ain Shams University in Cairo, Egypt. 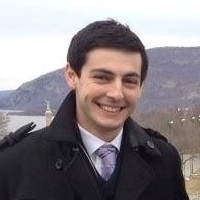 Zachary Bennett is a doctoral student in Government at the University of Texas at Austin. He previously served as Assistant Editor for National Affairs in Washington, DC, where his work focused on domestic politics and public policy. He has held internships with The Weekly Standard and the office of Pennsylvania Senator Mike Brubaker. He holds a B.A. in Political Science from Davidson College. 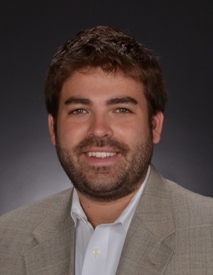 Michael Bradley is the inaugural Via Sapientiae Fellow with Ethika Politika and a recent graduate of the University of Notre Dame, where he earned a B.A. in Philosophy and Theology. 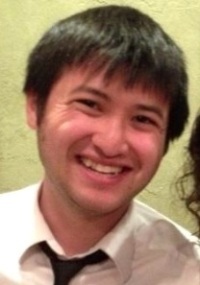 As an undergraduate, Michael served as Editor-In-Chief of the Irish Rover, a conservative campus newspaper, and was an active member of student organizations and student government. 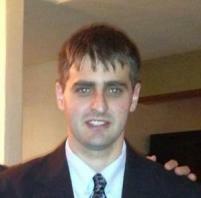 Gregory Collins is a doctoral student in political theory and American politics at Catholic University in Washington, DC. He previously worked as the research associate to Pulitzer Prize-winning columnist George F. Will. Gregory has also held internships with The Heritage Foundation and with Hillsdale College’s Kirby Center for Constitutional Studies. He holds a B.A. in Political Science from the University of Massachusetts. Katie Earle is a Research Assistant for the Department of Foreign and Defense Policy at the American Enterprise Institute, where her work focuses on Russian domestic politics, US-Russian relations, and al Qaeda-associated groups in Russia. Her work has been published on AEI's blog, AEIdeas. 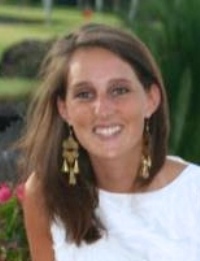 She previously served as a legislative intern for Representative Frank LoBiondo. As an undergraduate, she was president of the Middlebury College Republican Club and the college's conservative op-ed columnist. She holds a B.A. in International Studies with a focus on Russia and Eastern Europe and Political Science from Middlebury College. Travis LaCouter is Assistant to the Executive Director at the Victims of Communism Memorial Foundation, where he is working to build the International Museum on Communism in Washington, DC. He is also the Managing Editor of PaprikaPolitik.com, an online source for original commentary on Hungary and Central Europe. He previously worked at the Intercollegiate Studies Institute as a Regional Program Officer and participated in the Hertog Program in Political Studies. His articles have been published by First Things, National Review Online, The Imaginative Conservative, and PJ Media. He holds a B.A. in Interdisciplinary Studies from the College of the Holy Cross. Emil Maine is a Research Assistant in The Heritage Foundation’s Allison Center for Foreign and National Security Policy Studies. He concentrates largely on issues of U.S. defense posture, defense budgeting, and strategy. Mr. Maine also serves as an Assistant Editor for the Tel Aviv based Journal of Military Operations and Infinity Journal. In 2013 he was selected as a National Security Fellow by the Foundation for Defense of Democracies. His writings can be found on Real Clear Defense and NextWar. He received an M.A. in Political Science from American University and a B.A. in Government from the University of Texas at Austin. 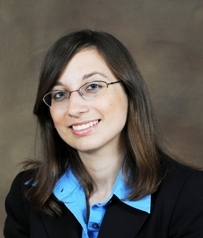 Jennifer Marsico is a Senior Research Associate and Program Manager for Political/Social Policy Scholars at the American Enterprise Institute. She is also a Visiting Fellow at the Independent Women’s Forum, where she contributes short articles and blog posts to the IWF website. Her work appears regularly at Forbes.com, and has been featured in the Wall Street Journal, US News & World Report, Roll Call, National Review Online, and in American Enterprise Institute publications. She holds an M.A. 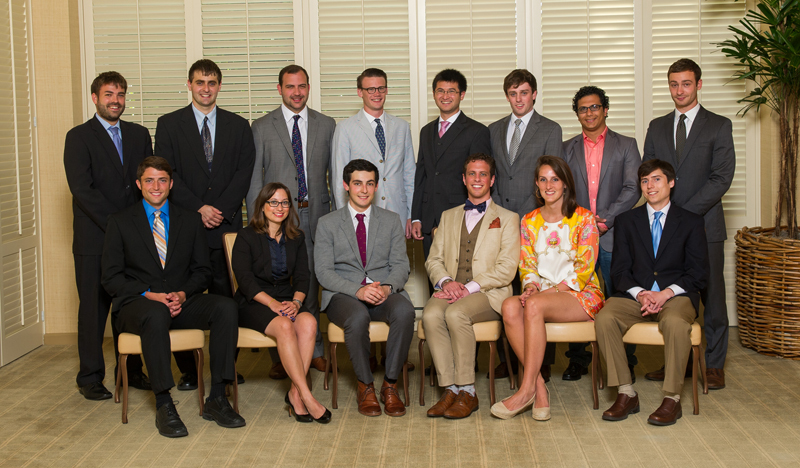 in American Government from Georgetown University and a B.A. in Political Science from Drew University. 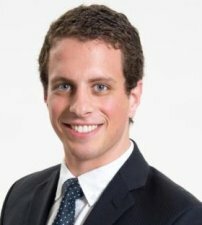 Avi Snyder is Program Officer for Communications at the American Council of Trustees and Alumni (ACTA) and recently completed the Charles Koch Institute's Koch Associate Program. He researches and writes about higher education policy and is the principle author of ACTA's forthcoming trustee guide on best practices in university governance. He previously worked at the Schuster Institute for Investigative Journalism and the Heritage Foundation's Center for Policy Innovation. 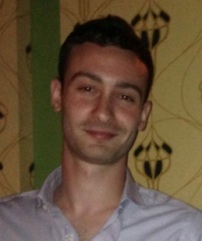 A graduate of Brandeis University, he holds a B.A. in Philosophy, Politics & Economics and has studied abroad in Jerusalem and Beijing. Jeremy Stern is a Staff Writer on domestic and foreign affairs at the American Interest and a research associate at Capitol Media Partners in Los Angeles, CA. From 2013-14 he was chief research associate to Douglas J. Feith at the Hudson Institute’s Center for National Security Strategies. He was previously a fellow at the Tikvah Fund in New York. He holds a B.A. in Russian and Political Science from Kenyon College and will enter the United States Army in October 2014. 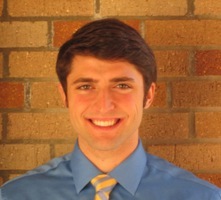 Kevin Vance is a doctoral student in Political Science at the University of Notre Dame and currently an Editorial Intern for American Political Thought. He was previously an Assistant Editor for National Affairs and an Editorial Assistant at The Weekly Standard. Kevin holds an M.A. in Political Science from the University of Notre Dame and a B.A. in Government from Claremont McKenna College. Edward Walton is a Legislative Analyst for the American Legislative Exchange Council, where, along with his health and education policy responsibilities, he writes articles featured in various publications including National Review Online, The Daily Caller, and InsideALEC. 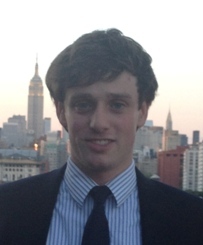 Edward has previously interned at both the Kirby Center for Constitutional Studies and the Heritage Foundation. He holds a B.A. in History from Wake Forest University. 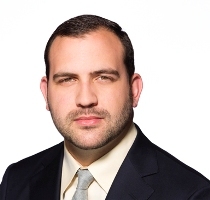 Joel Winton is an Analyst in the Paul E. Singer Family Office. In his current position he works on a mix of philanthropic and public policy projects and assists Dan Senor in his work as a political and foreign policy advisor. Joel previously assisted Mr. Senor in his work on the Romney-Ryan campaign in 2012, and he has been a Tikvah Fellow to Bret Stephens at the Wall Street Journal. Joel holds a B.A. in History from the University of Cambridge, Sidney Sussex College. 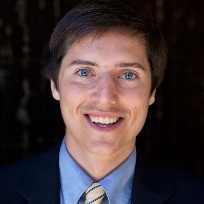 Daniel Wiser is a Reporter for the Washington Free Beacon, where he has covered issues regarding government oversight, national security, and human rights. 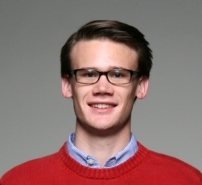 He previously served as an Editorial Intern for the National Journalism Center and The Washington Times. Daniel holds a B.A. in Journalism and Political Science from the University of North Carolina at Chapel Hill.